Insomnia is one of the most prevalent health complaints afflicting approximately 10 % of the population in Western industrialized countries at a clinical level. Despite the proposition that both biological and psychological factors play a role in the experience of insomnia, the field continues to puzzle over so-called “discrepancies” between objective and subjective measurements of sleep and daytime functioning. The promise of neuroimaging is to uncover physiological processes that may readily explain patient reports. 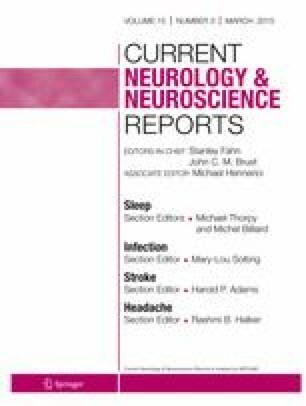 However, while there has been an explosion in the number of studies investigating the neural correlates of insomnia with neuroimaging technologies, there appears to be little consistency in findings across studies. We suggest a number of methodological reasons which may, at least partially, explain variability in findings across neuroimaging studies in insomnia. Kai Spiegelhalder, Wolfram Regen, Chiara Baglioni, and Simon D. Kyle declare that they have no conflict of interest. Christoph Nissen has received speaker honoraria from Servier. Dieter Riemann has received honoraria from Abbvie, outside the submitted work.